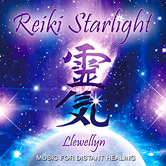 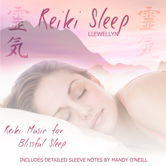 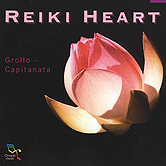 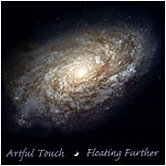 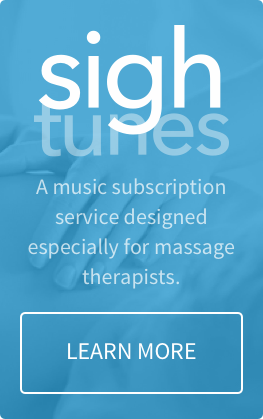 The spaciousness and ethereal music textures of Reiki Starlight create the perfect calming environment for healing. 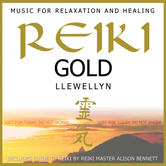 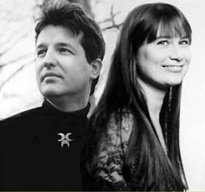 Award-winning composer/musician Llewellyn orchestrated this massage music to support the visualization process of sending out universal energy to heal an intended person, animal or situation, or as he likes to describe it "like creating a bridge between Time and Space". 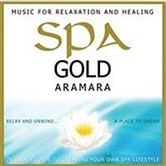 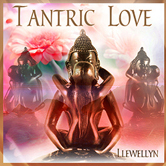 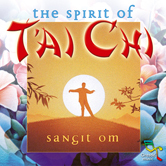 This album, brought to us by our friends at Paradise Music, offers an enjoyable addition to any collection of relaxation music or music for the healing arts including massage and bodywork.